Brand new this year! Take part in an incredible opportunity to learn line fishing without leaving the City. Join the Conservancy and local parters for a brand new Rod & Reel fishing series! Learn how to tie fishing knots, bait a hook, cast a fishing rod, and maybe even reel up a fish! Guided by a marine biologist and expert anglers, you’ll learn the basics of line fishing, while catch-and-releasing some of Brooklyn Bridge Park’s aquatic organisms. Equipment provided on-site. All ages are welcome to drop-in. 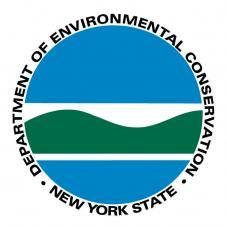 Presented in partnership with New York Department of Environmental Conservation.